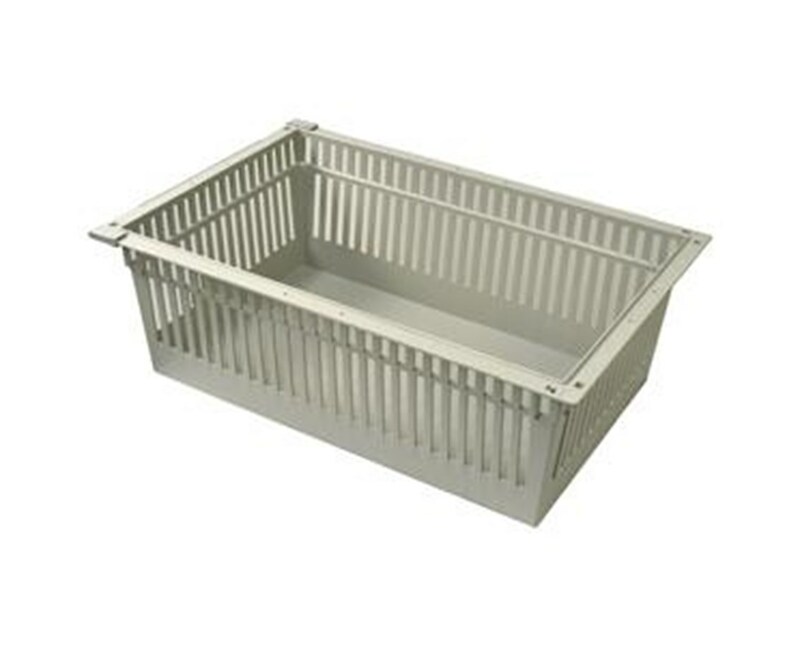 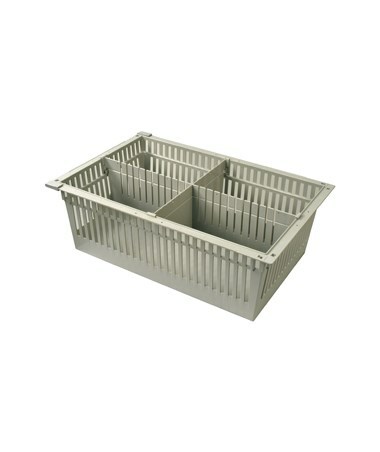 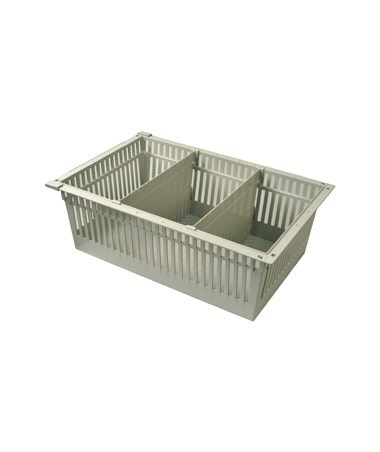 The Harloff 8" Exchange Trays are greatly designed accessories that work with the Harloff Single, Double and Triple Column Medical Storage Solutions. 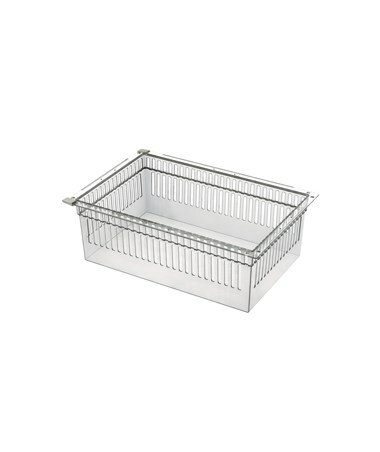 The exchange tray has a size of 23.625" H x 15.75" W x 8" D and can be bought with either long or short dividers. It offers a large variety of configurations designed to help create a perfect storage system that can hold a wide variety of medical supplies.